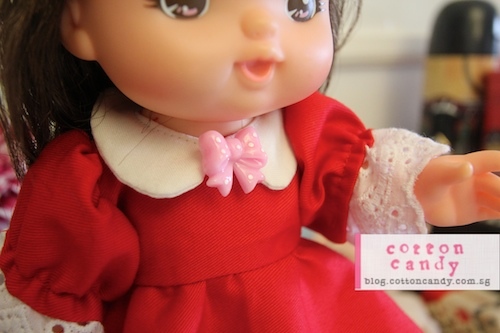 Cotton Candy » New dress for Mell Chan! I’m sewing faster than I can blog! I’ve been catching up on sewing backlog. Making dresses that I’ve promised the girls, experimental projects that are not yet fit to be seen. And oh, I’ve been sewing for myself! I think that must have been the real reason why I’ve taken so long to post. I did make this last week though. Mel Chan has a new dress! The last time I made them new dresses, I did it without a pattern. I was asked if I had one, and it got me to thinking about looking for one online. And this is what I found. 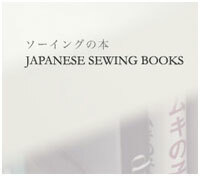 A free pattern from a japanese site called cotoro.net . It comes with the downloadable PDF pattern as well as the step by step instructions (photographs) on the blog. Hope this will help anyone looking for a Mel Chan’s doll dress pattern. With the basic bodice and skirt pattern, you can make variations to it, like short sleeves, sleeveless, short summer skirt, A-line skirt. The possibilities are endless. I added a Pink ribbon button I bought in a pack of six from Daiso. Looks perfect! Posted on April 12, 2012 by Cotton Candy. 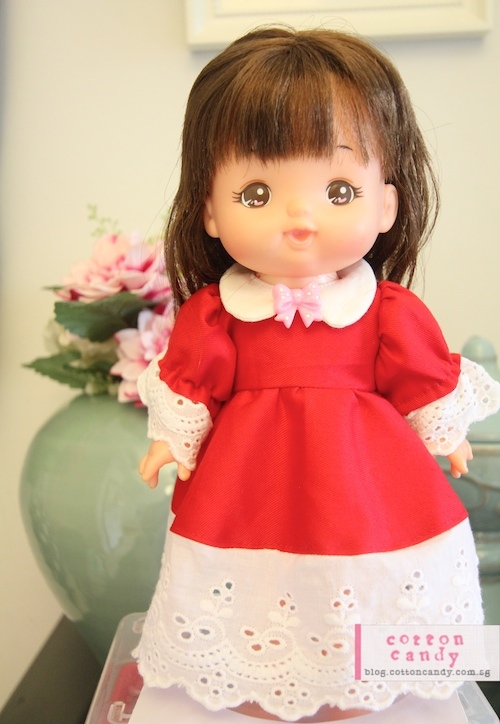 This entry was posted in Dolls' Dresses, Hand made and tagged dolls dresses, hand made, Mell-chan doll, scrap fabrics. Bookmark the permalink. I can buy this produc, can you help me fund the store?